Designed conformable to different projects requirements. 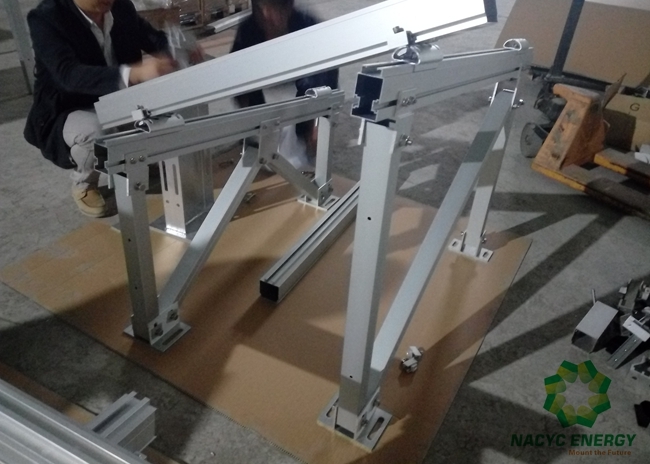 Fast and cost effective installation, easy to be assembled on rolling ground. 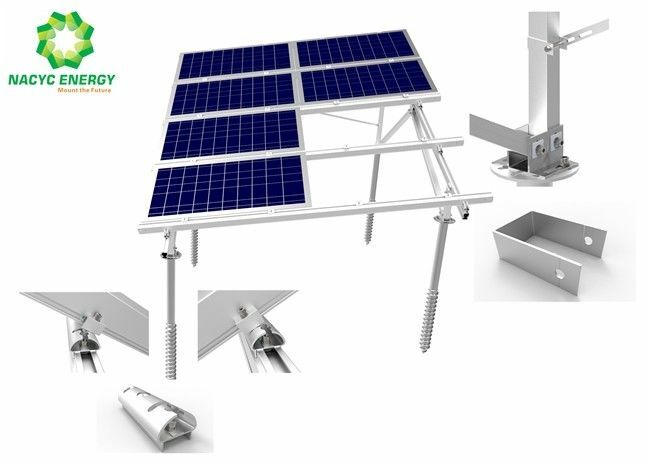 Wisely solutions for your solar PV projects.